In April 2010, the world watched in alarm as BP's Macondo well suffered a fatal explosion and a catastrophic leak. Over the next three months, amid tense scenes of corporate and political finger-pointing, millions of barrels of crude oil dispersed across the Gulf of Mexico in what became one of the worst oil spills in history. But there is more to BP's story than this. Tom Bergin, an oil broker turned Reuters reporter, watched the 'two-pipeline company' of the early 1980s grow into a dynamic oil giant and PR machine by the turn of the twenty-first century. 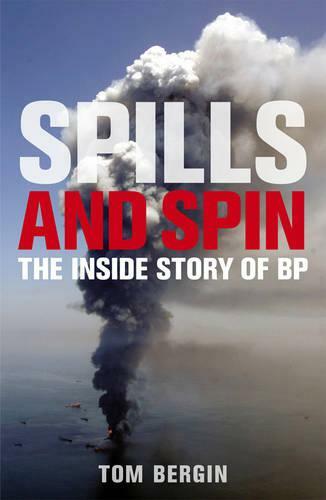 His unique access to key figures before, during and after the spill - including former CEO Tony Hayward - has enabled him to piece together this compelling account of a corporation in crisis, and to examine how crucial decisions made during BP's remarkable turnaround paved the way for its darkest hour.